What Were The Real Reasons Behind The Toronto Raids? Toronto police on Thursday launched a series of raids against unlicensed cannabis distributors, seizing hundreds of kilograms of cannabis products and arresting over 90 people. 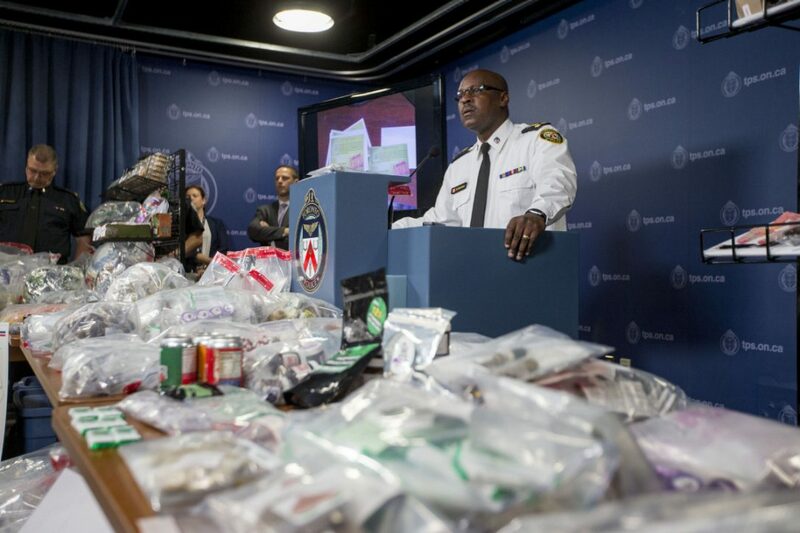 Last Thursday’s Toronto raids, launched by Toronto police, was against unlicensed cannabis distributors, seizing hundreds of kilograms of cannabis products and arresting over 90 people. The series of raids –dubbed by the police as ‘Project Claudia’– was launched after what the police described as a significant number of community complaints concerning the businesses’ operations. A total of 186 charges were laid in connection with the raids. Toronto Police Service Director of Investigation Services Mark Sraga said during a Friday press conference that the unlicensed cannabis businesses were raided after failing to comply with written requests from the city to cease their actions. Among the charges levied against the businesses were violations of the city’s zoning bylaws and licensing bylaws, with the latter including violations for the selling of foodstuffs without a proper business license. The charges carry possible fines of up to $25,000 for infractions on the part of individuals, and $50,000 for infractions on the part of corporations. The first court date is scheduled for Sunday, June 19. 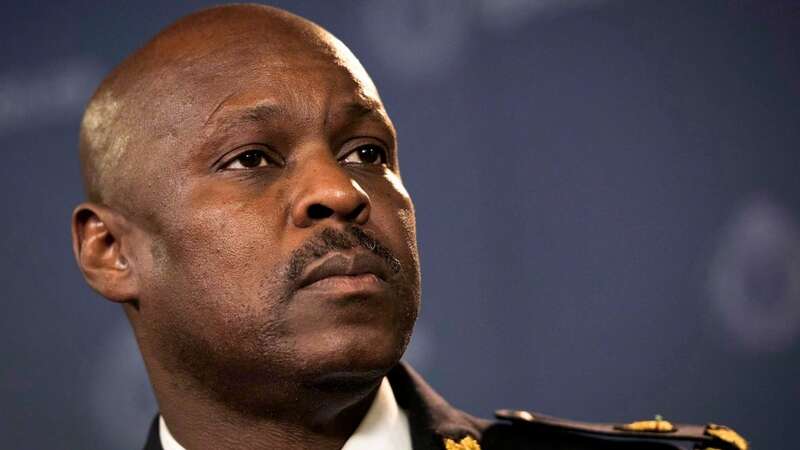 Toronto Chief of Police Services Mark Saunders announced that the raids had been in the works for a matter of months. Saunders stressed that the raids were not meant to disrupt cannabis businesses that were acting within the law. Project Claudia is not an attack on the lawful production, distribution, or purchasing of marijuana for medical purposes. Rather, he continued, the purpose of the raids was to target unlicensed businesses that presented a threat to the community and to public health. And almost half of the locations that we served search warrants on were within 300 meters of schools. The Toronto Police Service has always and will continue to keep the neighborhoods as safe as we possibly can. 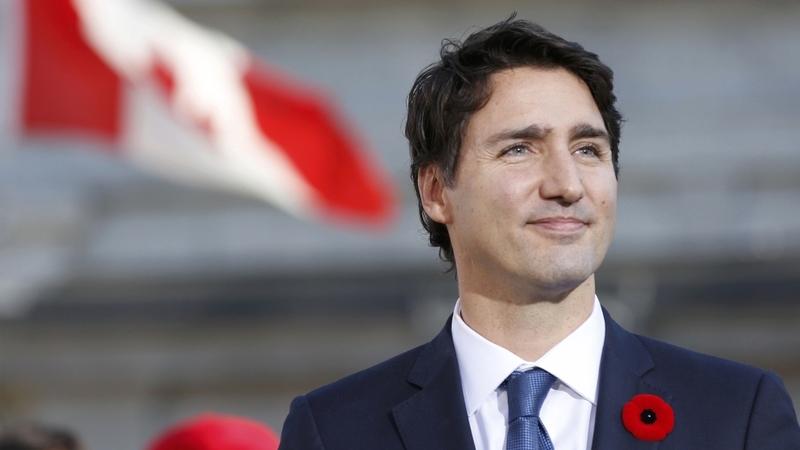 The timing and scope of the raids were met with skepticism on the part of many Torontonians, given that the administration of the country’s prime minister, Justin Trudeau, recently announced its intention to legalize and regulate cannabis by the spring of next year. Activists attended the press conference and routinely shouted questions that cast doubt on the rationale behind the raids. Do you agree with the Toronto Police Service’s move to raid the unlicensed cannabis businesses? Why or why not? Tell us why on social media or in the comments below.